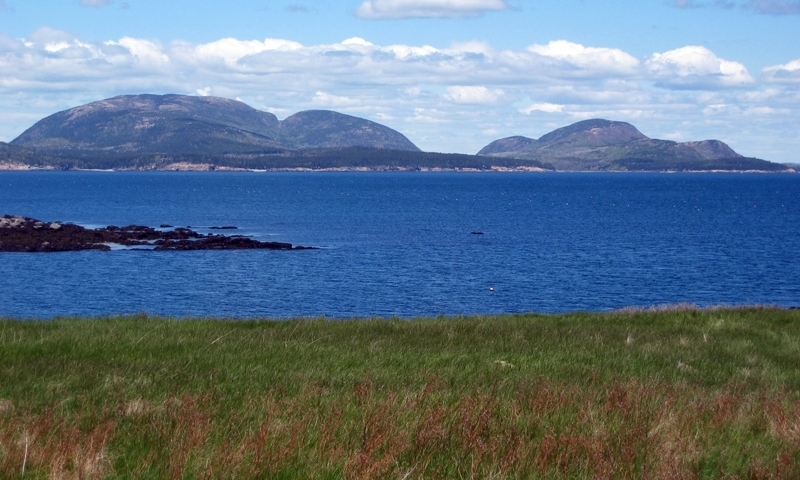 The Cranberry Isles consist of five islands. Only two, Greater Cranberry and Little Cranberry are open to the public. Travel to these islands offer as many sights as the islands themselves. You can experience the unique feel of Island life and scenic solitude while Hiking and Biking these Atlantic treasures. Yes, there are cranberries on the Cranberry Isles. They are smaller than store-bought berries. These inch tall plants grow wild berries that are the size of peas and grow on dry ground versus bogs. When visiting Little Cranberry be sure to visit the Islesford Historical Museum. From late May through September, the park offers a ranger narrated Islesford Historical Cruise, including a 45-minute stop at the museum. The museum is open daily from 10 am to noon and 12:30 p.m. to 4:30 p.m. from mid-June through September. Visitors can also visit the Island Historical societie's, History Room, a separate building attached to the Library and the Islesford Neighborhood House. 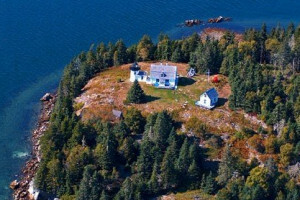 Little Cranberry Island also offers artisan shops, pottery, kayak rentals, and local cafés. Greater Cranberry offers a café on the deck of the Preble-Marr Historical Museum at the Cranberry House. 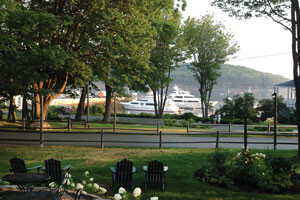 The museum is handicap accessible, located ¼ mile from the town dock, or experience the Arts Center on the second floor. Both floors are accessible. Admission to the Cranberry House is free but donations are appreciated. From there take the public trail to Whistler’s Cove. The islands are only accessible by boat. A mail boat, tour boats, water taxi’s and ferries from Northeast Harbor, Southwest Harbor, and Manset make regular trips to these two islands. You can visit Great Cranberry and Little Cranberry Island on the same ticket when using the ferries. They carry only passengers, pets, and small freight, such as bicycles. 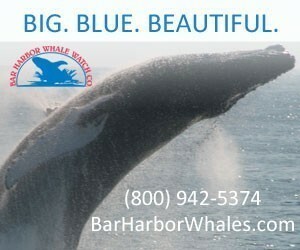 Accommodations for larger vehicles are through barge rental only. The Northeast Harbor ferry passes Bear Island lighthouse, giving you a rare photo opportunity as you travel to Great or Little Cranberry Island. The light is no longer operational, and the light keeper's cottage is leased by the government to a private individual ,therefore not open to the public.